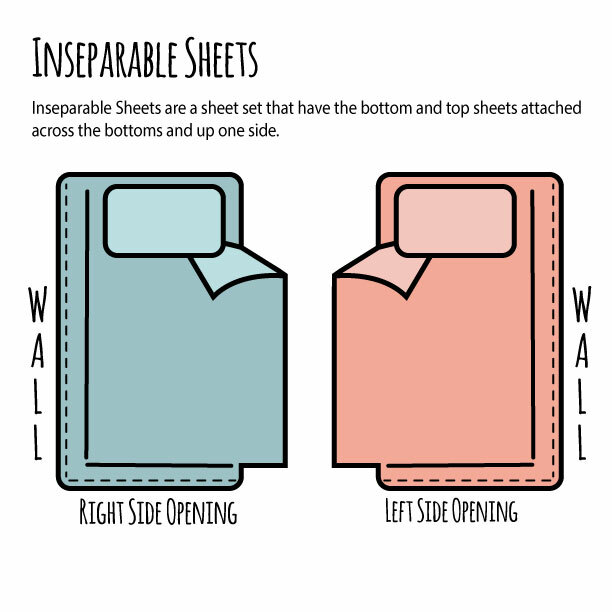 What are Inseparable Sheets and what makes these attached sheets different? 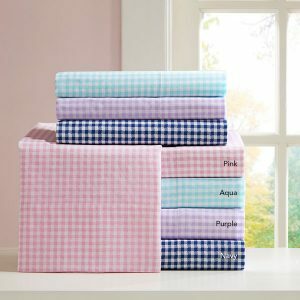 Specialty Sheets for Kids' Beds! 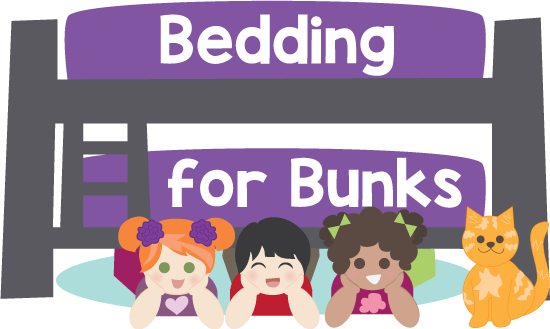 We have several types of sheets with several different thread counts that are great for bunk beds. 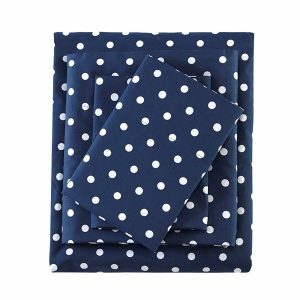 These include inseparable (attached) sheets, in which the bottom and top sheets are sewn together into one along the bottoms and up one side of your choice. 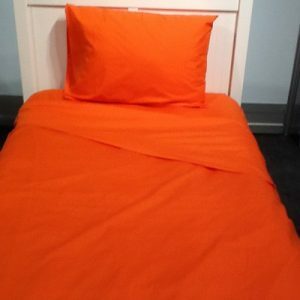 This allows kids to pull over the top sheet and the bed is made. So Simple! 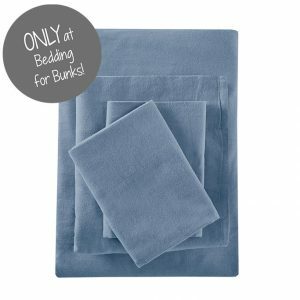 No more sheets pooling at the bottom of the bed unused and no more getting tangled up in the top sheet! We also have Button Up! 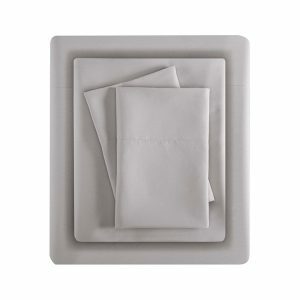 inseparable sheets available with buttons on both sides rather than being sewn up one side. 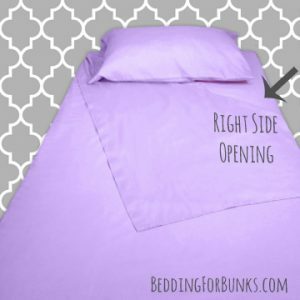 No worries about the buttons popping off as the kids get in and out of bed because the buttons are attached to elastic. Button one side or button both. 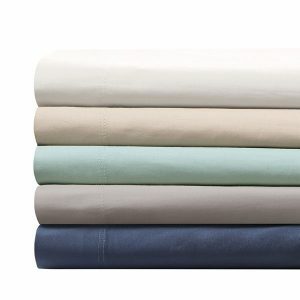 These sheets are 100% cotton and feel and look great! Don't like the inseparable styles? 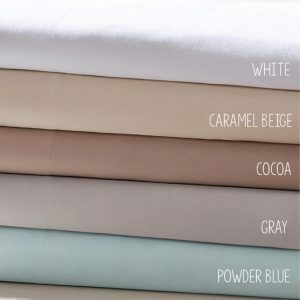 We can also have a fitted top sheet made with your sheet set. 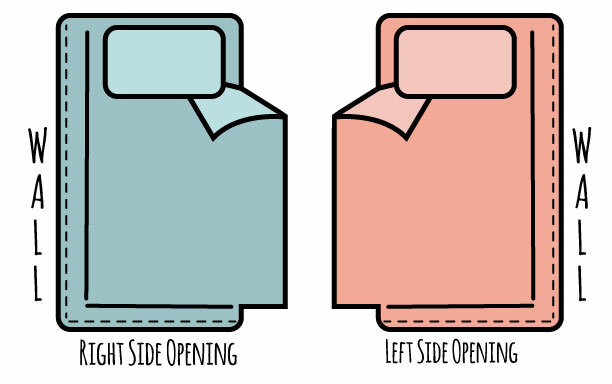 Instead of a normal flat sheet, the bottom corners are elasticized, just like the fitted bottom sheet! Please inquire! 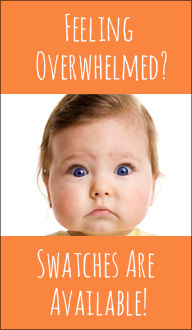 Need to compare? We also have a SHEET COMPARISON available.